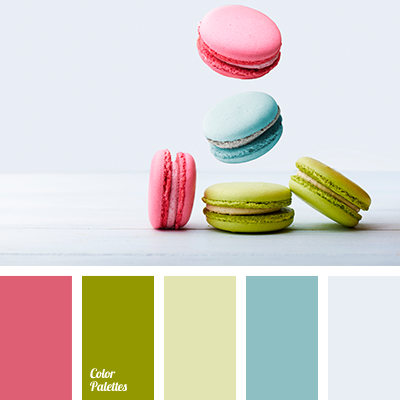 asparagus color, calm blue, color matching, color of grass, color of spring, color solution, colors for decoration, cornflower color, cyan-blue, gray, green pine, green sea, lemon color, lime color, pastel green, shades of dark green, shades of green. 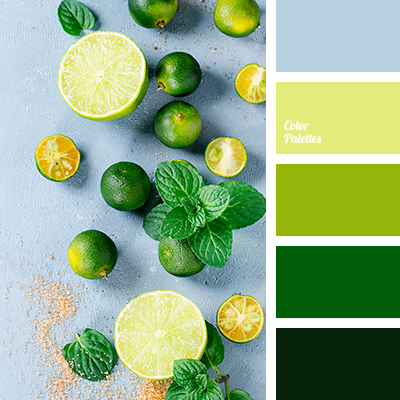 bright blue, citrus, color chartreux, color matching for interior, color of green daiquiri, color of green lime, color of lime, dirty white, faint pistachio, gray-blue, lemon color, light silver color, pastel blue, tender blue. 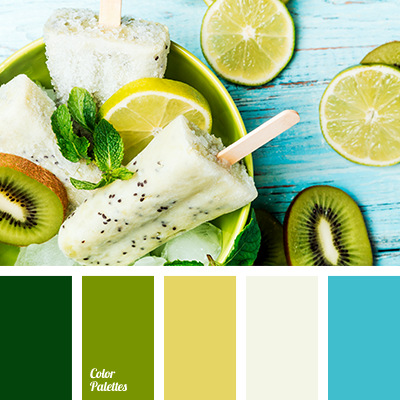 color matching for interior, color of green daiquiri, color of green lime, color shartres, crimson, dirty white, faint pistachio, gray-blue, lemon color, light silver color, lime color, pastel blue, tender blue, tender green. 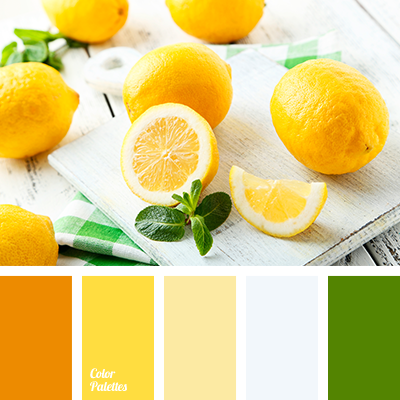 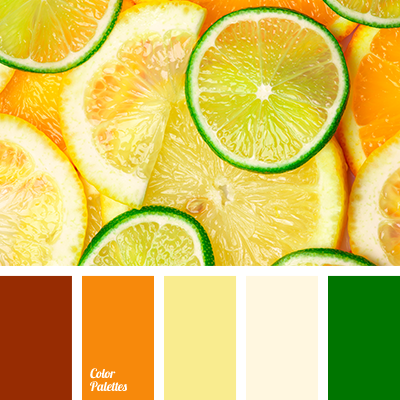 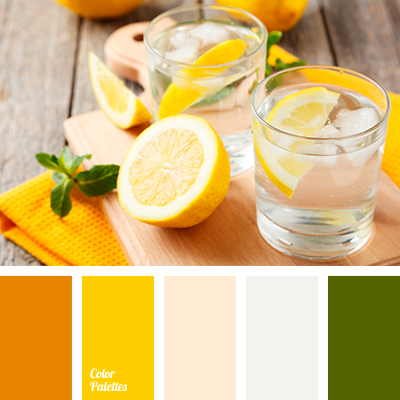 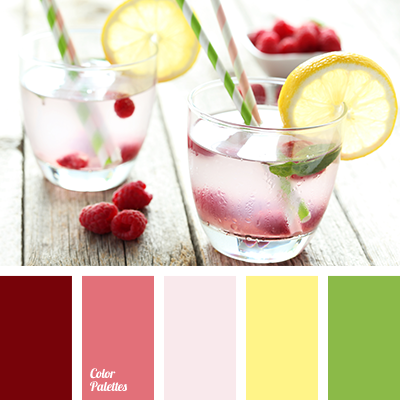 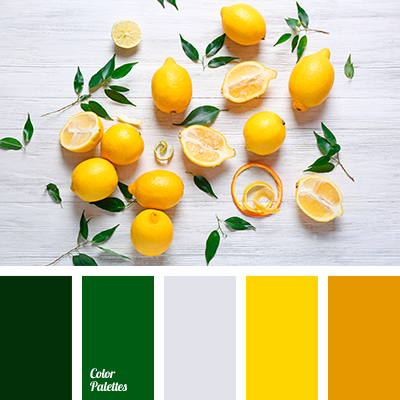 bright lemon, burgundy and crimson, burgundy color, color design solution, color of crimson, color solution for interior design, crimson, lemon color, saturated green, saturated red, saturated yellow, scarlet, tender pink.